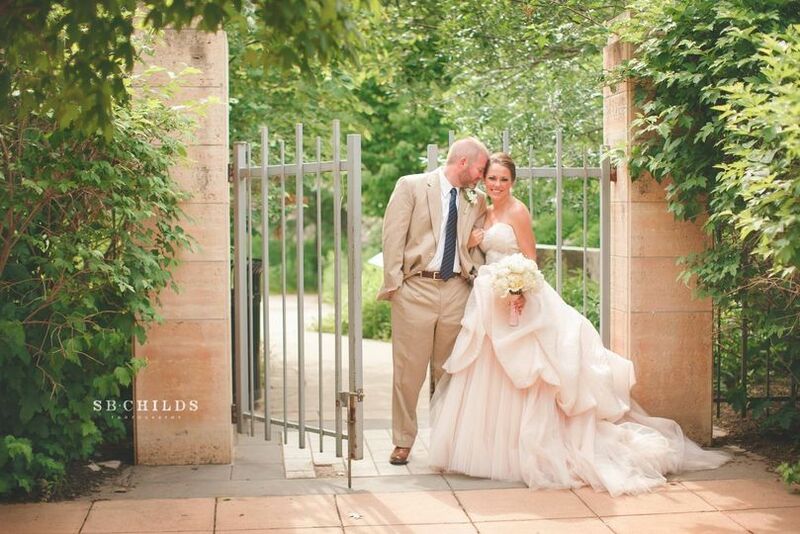 Eiteljorg Museum provides couples with a wedding venue in Indianapolis. 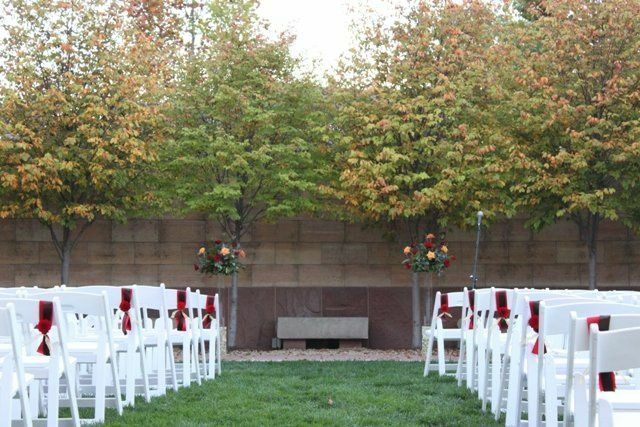 The art gallery provides an elegant location and spectacular views for any type of event. 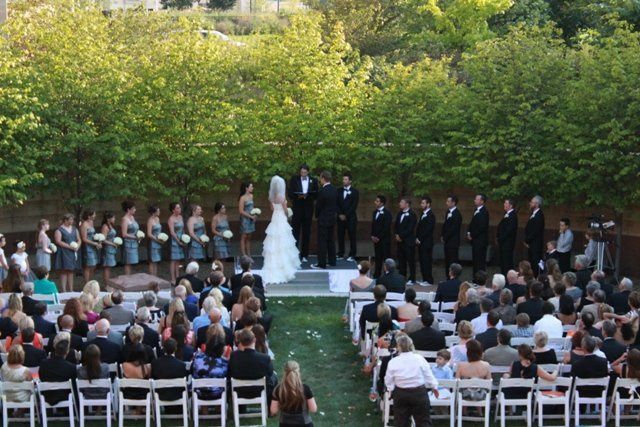 Weddings look amazing on the terrace or surrounded by the exhibits. The museum provides spaces to hold both indoor and outdoor events. The One America Terrace provides an outdoor location that is open to the air yet private from the city. 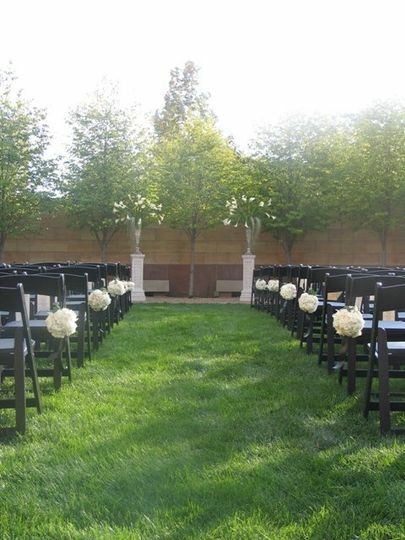 The stunning terrace is lined with greenery and able to accommodate up to 400 guests. 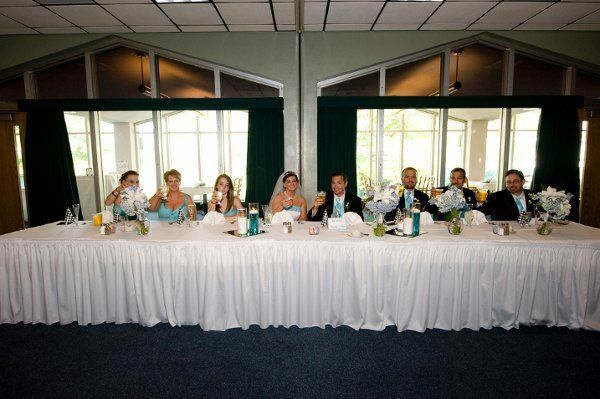 Couples can hold their reception in the Clowes Ballroom, an elegant hall with tall windows and wood detailing. First- and second- floor galleries or garden can be open upon request. Eiteljorg Museum was founded by philanthropist Harrison Eiteljorg. He wanted individuals to feel inspired and appreciate the art and culture of the American West. Today, the museum allows visitors to immerse themselves in iconic western artist and exhibits. 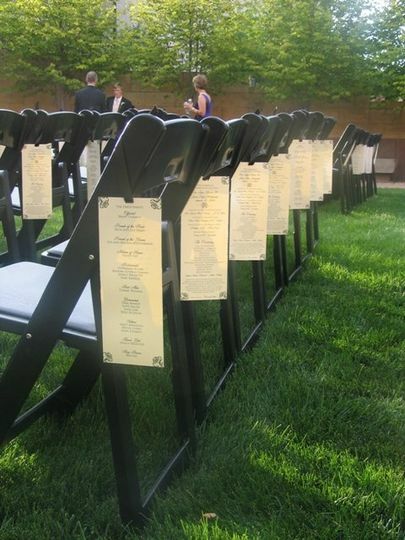 Outdoor ceremony along the Indianapolis canal. 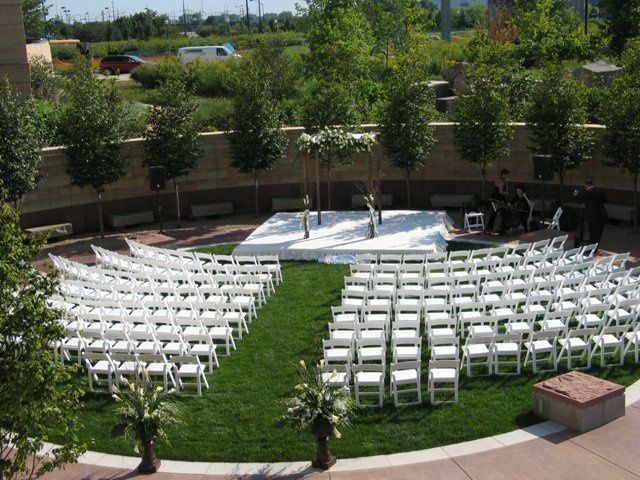 Outdoor ceremony in the circle garden. We didn't even plan to get married in Indiana.The options we felt were most realistic were New York and Michigan. The Eiteljorg was supposed to be <> near school where we could see what visiting venues was going to be like. Yet, against long odds, this became **the** place. That could be the end of a sparkling review. That we couldn't find anything better. That few were even close. 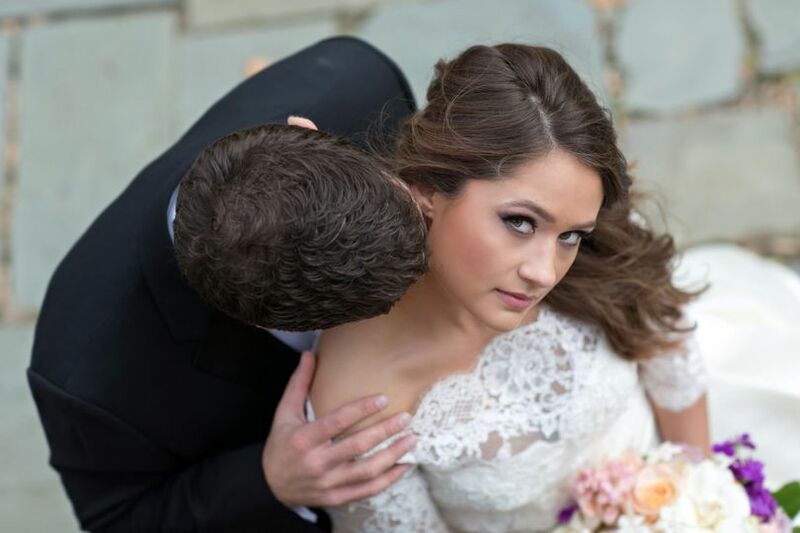 By the time the event came, the built-in wedding planner had proven herself a master coordinator. I didn't need to hear or know anything about the behind-the-scenes decision-making. All gears clicked in secret. Beyond that, the venue is kind of a dream. And they gave us full access to the ceremony area (outside, in a circular cove), the cocktail area (outside, near the canal), the exhibits, and of course the reception hall. The architecture everywhere makes an impression. The people let you live your day without thinking about the hundred-person machinations happening behind the walls. It's perfect. 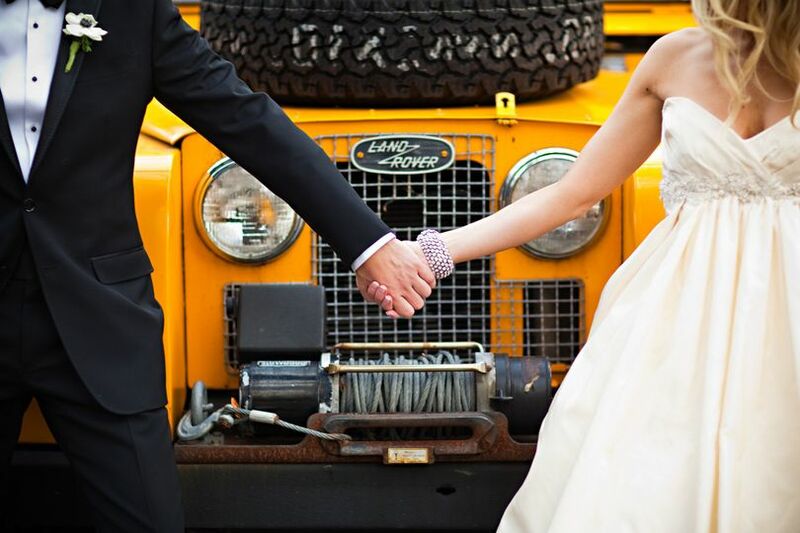 The Eiteljorg was an absolutely wonderful place to get married, the event coordinators were easy to work with and flexible with requests, and Kahn's Catering was wonderful! 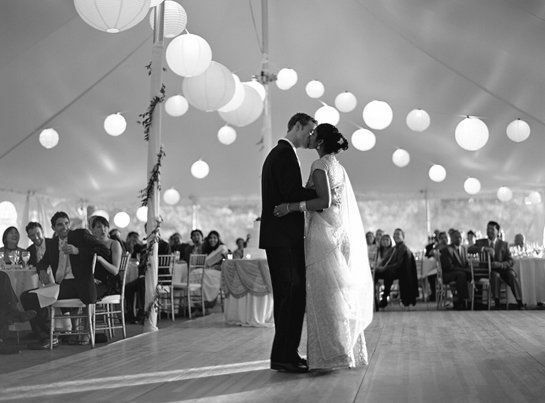 A beautiful venue with people who will work with you to have your dream day. Our wedding reception at the Eiteljorg was perfect - in large part thanks to the team in place coordinating the details! Kelsey and Grace were wonderful to work with during the entire planning process. 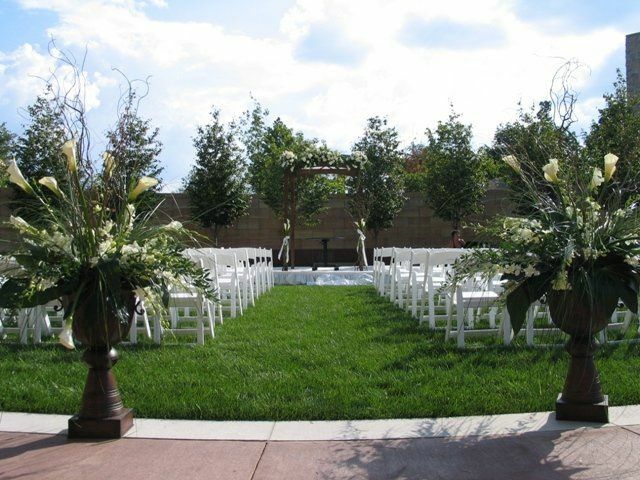 They were always responsive and their attention to detail made planning so simple. Set-up for the reception could not have been easier - we dropped of our items and spoke to Kelsey and Grace about what we were thinking, and we were so impressed when we arrived at the reception. 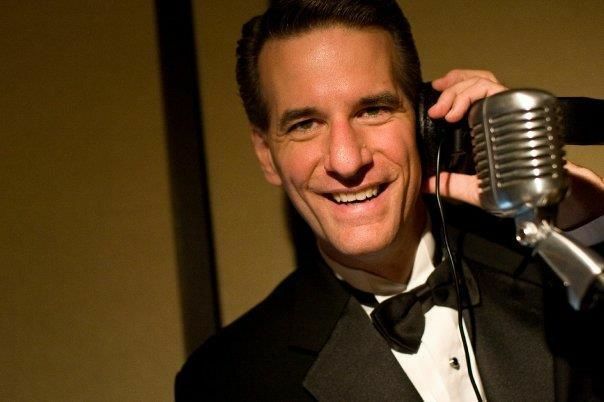 They did a wonderful job and I would highly recommend the Eiteljorg for your wedding - it's a beautiful space with a top-notch team to assist you. 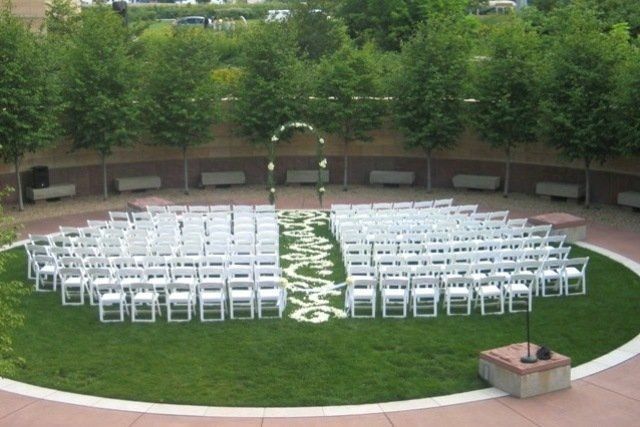 The Eiteljorg is such a wonderful place to host a wedding! 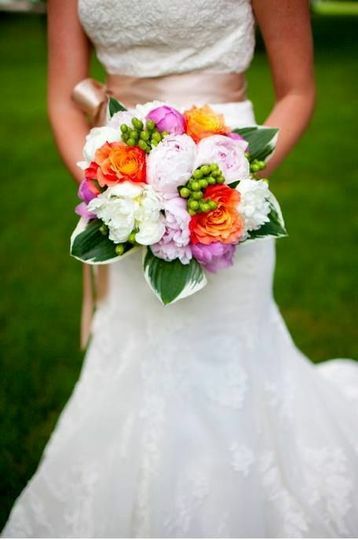 Their staff is amazing and they will help ensure your day is flawless! We just love working at the "Jorg". Brides that pick this venue are in for fantastic service. Sarah and her team are GREAT. I LOVE every chance I get to work at the Eiteljorg. 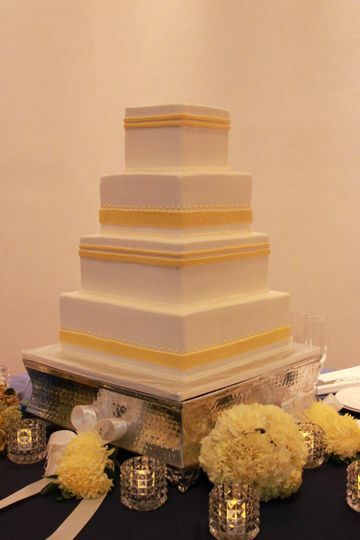 The staff is professional and courteous, facilities are impeccable, and the catering is always top-notch. 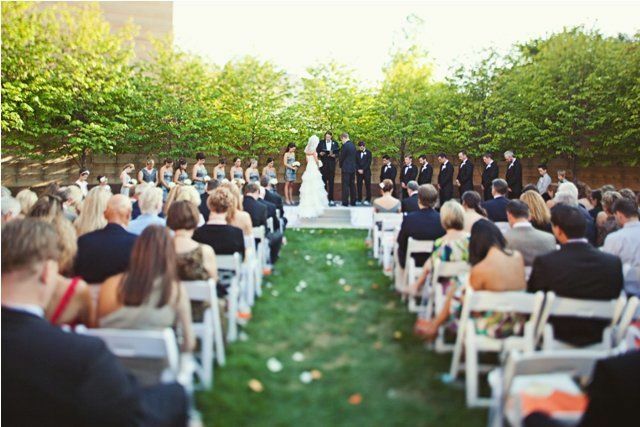 You can&apos;t go wrong with this beautiful venue!